The Marvel vs. Capcom series has gone on to become one of the most dominant players in the fighting game scene, but the whole thing actually started out as nothing more than a small easter egg. 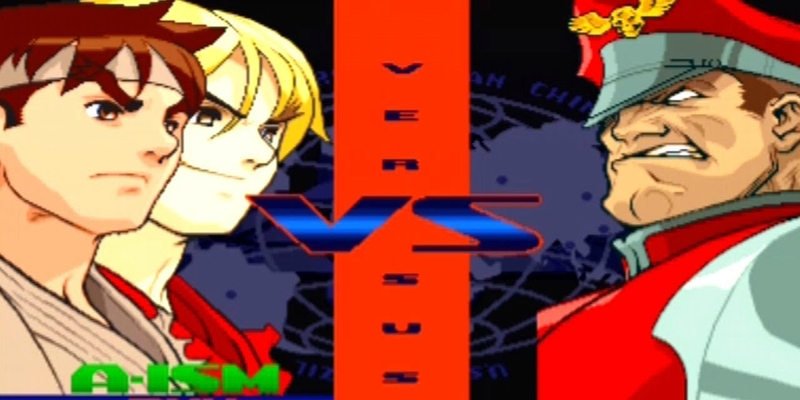 The first game in the Street Fighter Alpha series featured a special secret inspired by the Street Fighter anime, the ending of which showcased a two-on-one fight of Ryu and Ken against M. Bison. The game sought to recreate this moment for players with its secret “Dramatic Battle” sequence, allowing a pair of players to fight the tyrannical Dictator at the same time. While this two-on-one battle seems fairly tame today, for gamers in 1995, it was a revolutionary feeling to utilize multiple fighters at the same time. Capcom instantly recognized that they had something special on their hands with the team-up concept, and would immediately begin work on a new project. This eventually became X-Men vs. Street Fighter, and the rest, as they say, is history.